Learn all about the math and odds in the game of craps. 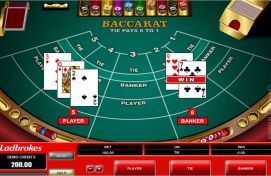 Whether you have dabbled in the game of craps or are looking to play the game for the first time at your favorite online or land-based casino, it is important to understand the math behind the game and how the odds in craps are calculated. After all, there are many bets that are much better odds-wise for you to wager on than others. While it is true that all bets in craps will have a house advantage, there are some that only have a house advantage of around one percent or no house advantage at all, while other bets could be disastrous to make with a house advantage of almost a staggering 17 percent. Before we get into which bets are great to make and which ones to avoid, it is important for you to understand some basic math about the frequency of certain dice rolls. As you probably already know, in craps the person rolling the dice has just two dice each with six different combinations of the numbers one through six. The odds of rolling a certain number on any particular one die roll is one of six, since there are six different values. If we multiply this by two dice, there are 36 different dice rolls - or six times six - that can possibly turn up. The roll that will come up the most often in craps is a seven with odds of one in six or five to one, and here's why. Regardless of what comes up on the first die, you will have a one in six chance of hitting a seven on the second roll. For example, if you roll a six on the first die, you will need a one to appear on the second die, which will occur one in six times. If the first die is a two, then you will have a one in six chance of rolling a five on the second die or a one in six chance. This holds true regardless of what appears on the first die. The odds of rolling a six or an eight are equal, but will come up less frequently than a seven. This is due to if the first die is a six, it will be impossible to hit a six with the second die since the minimum value is a one on any die. Likewise, it will be impossible to roll an eight if you roll a one on the first die since the maximum number on any die is a six. This makes the odds of rolling a six or an eight occur one in every 7.2 rolls giving you odds of 6.2 to 1. As we branch out a bit, the odds of hitting certain numbers is higher. You have a one in nine chance of rolling a five or nine in craps giving you 8 to 1 odds, and a one in 12 chance of rolling a three or 11 giving you odds of 11 to 1. Figuring out how often a two or 12 will appear on any craps roll is easy. For a two, you will need to will need both dice to come up with a one showing, or a one in 36 chance. The math here is just multiplying a one in six chance that you will rolling on the first die, with the same odds of you doing so on the second die. The same math holds true for rolling a 12, but instead of ones on each die, you will need a six to appear. Here is a look at all the odds of rolling any particular number on a single roll in craps. Now that we got the math of how often certain rolls will appear out of the way, let's talk about the best and worst bets in craps. First of all, you should avoid at all costs to ever wager on the any seven bet. 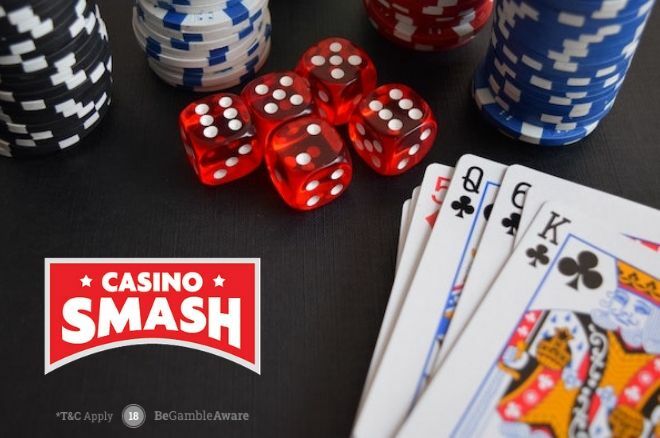 While it is true, this roll will come up the most often, due to the odds most casinos offer, you are giving away a house advantage of 16.7 percent every time you wager. In other words, if you wager $100 on this bet over the course of a session, you should expect to lose $16.70 on average. Other bets to avoid are any hard-way bet. These bets are often attractive due to the high odds they offer, however, the house has a huge advantage of 9.09 to 11.11 percent on these bets. Similarly you should avoid betting on rolling a two or twelve since these bets give away a huge 13.9 percent house advantage. So we now know what bets not to make, so let's look what you should be focusing on when betting craps. You should always be focusing on betting on the pass or don't pass lines due to a negligible house advantage of 1.40 and 1.41 percent respectively. Likewise, if given a chance to put odds behind these rolls, you should jump at the chance due absolutely no house advantage according to the Wizard of Odds.